Should I choose another mirror? Or wait until corrected on your servers? I don’t know if this is the ‘correct solution’ but it works. All I did was edit pacman’s mirrorlist and comment (# at the beginning of the line) that line. Any solution is correct if it works. and let it automatically select the best mirrors for your current geographical location, or simply periodically refresh the mirrors list. Mirrors are not static, they may slow down, or become faster, or die, or born. reflector has a huge list of options, and may optimize mirrors in many different ways, depending on your tastes or needs. Use reflector --help to get the full list. Note that reflector works with native Arch mirrors only, contained in the /etc/pacman.d/mirrorlist file. It doesn’t work with Antergos mirrors, contained in the /etc/pacman.d/antergos-mirrorlist file. 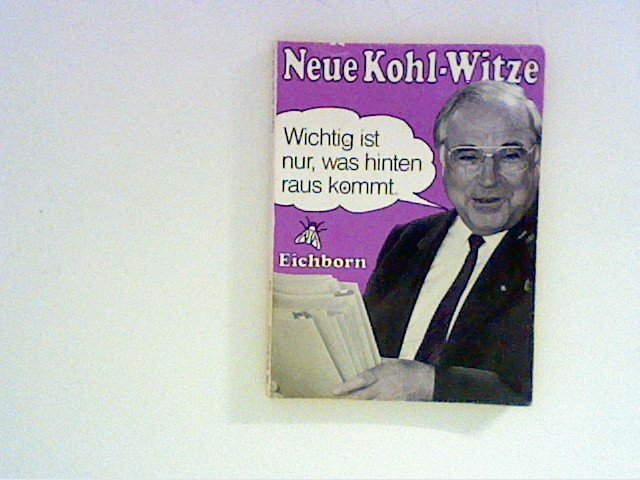 New Helmut Kohl jokes. All that matters is what comes out the back. Aliases are commands created by a user. The rd alias (command) doesn’t exist in your system. If you want to use it, edit yout ~/.bashrc file and paste in it the line from the previous post: alias rd=… etc. Once the ~/.bashrc file is saved, the rd alias (command) will be available in all terminals opened after that. This is now confusing with too many options. How do I change the mirror to another one? installed reflector and it does nothing. I remmed out the bad mirror and ran pacman -Syyu and no errors, may it will pick a good mirror on next updates. How do I change the mirror to another one? Sorry, what do you expect from reflector to do? With reflector there’s no need to modify or change anything by hand. All changes are automagically made and saved by reflector for you. Reflactor does only one thing - creates | overwrites the file, indicated by the –save option. It is the /etc/pacman.d/mirrorlist in the example. It also adds the header to the file, where it informs, with what command and when the file was created. If you have created the rd alias, it may be used as is. how do create an rd alias? does this pick a better mirror? It is explained three posts above this one. where so I post it? No, it doesn’t pick up the best single mirror. It picks up the best 32 mirrors; the number is indicated by the –number option. When pacman cannot retrieve a particular package from the 1st mirror in the list, it automatically skips to the 2nd, 3rd, 4th… mirror and searches for the pkg on them. Only when a pkg cannot be retrieved from none of 32 mirrors, pacman returns the error. Do you mean “where do I place it”? At any point, at any line inside the ~/.bashrc, it doesn’t matter. Place it near already existing aliases, it would be logic. Bear in mind, that aliases may use already defined aliases - those defined above them, - and may also redefine already existing aliases. What matters here is the physical order of the lines with alias definitions. What am I pasting in that file? It’s in the 6th post in this topic. Do you read it? and why root ? @just is saying before that it do not need this? and what exactly do you want to do? you want create the alias to make use of the alias rd instead of the long command, or do you want to use the long command ??? Do I paste alias rd= in that file and then run the command again? Please, read the topic, and do not repeat the same questions many times in the same thread. Where to place and how to use aliases is already explained in the 9th post in this thread.